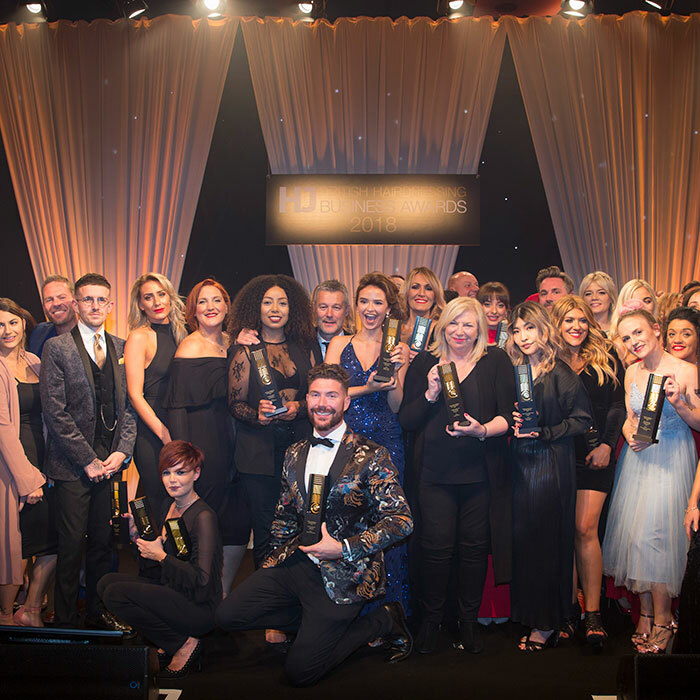 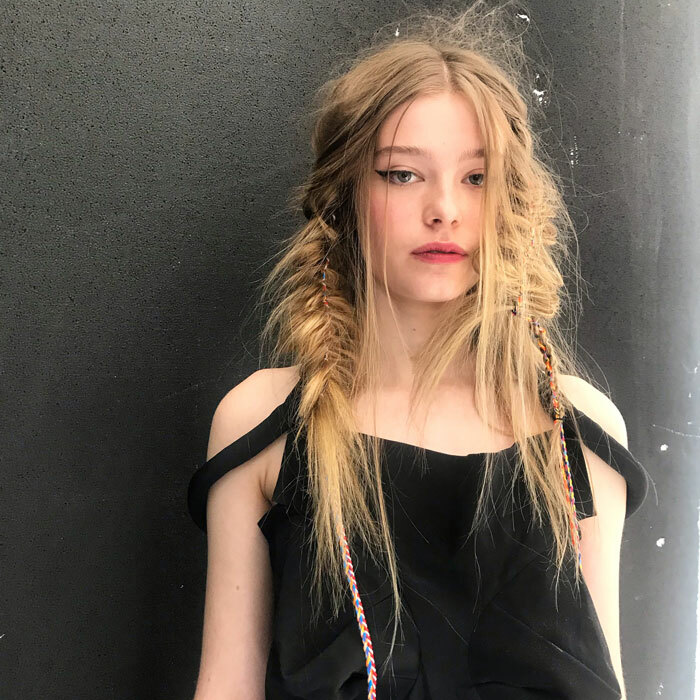 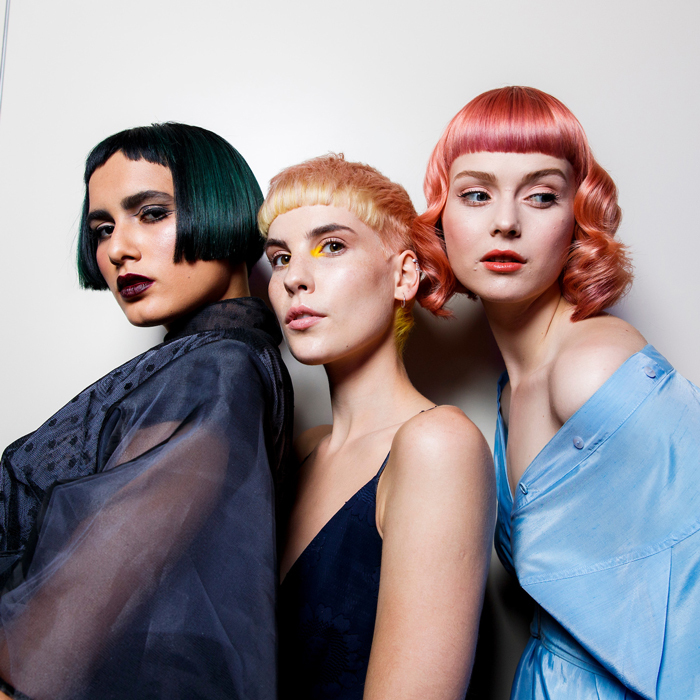 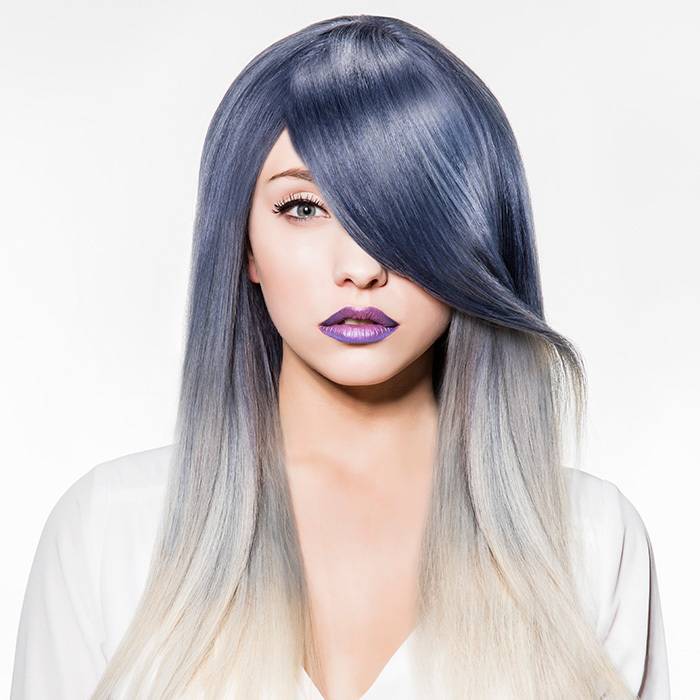 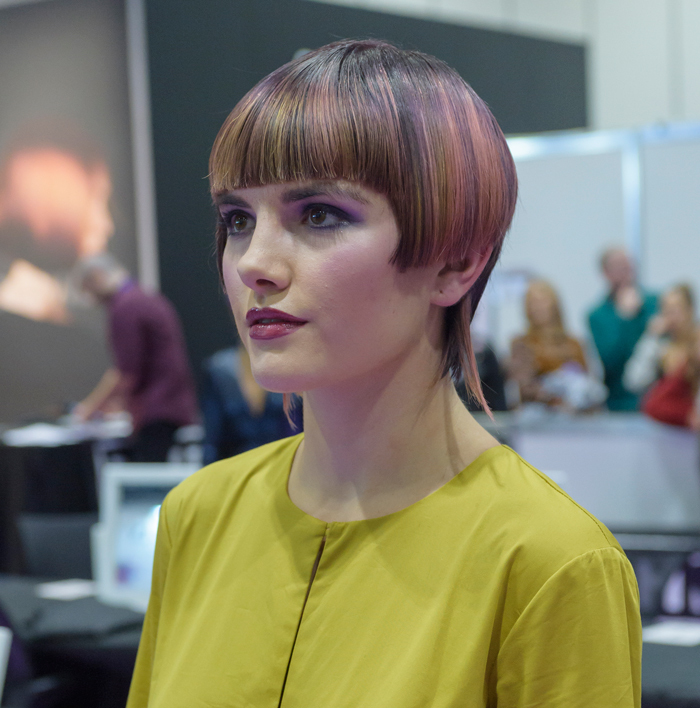 The British Hairdressing Business Awards winners 2018 were announced on 17 September at the Park Plaza Westminster Bridge, by host presenter Vernon Kay. 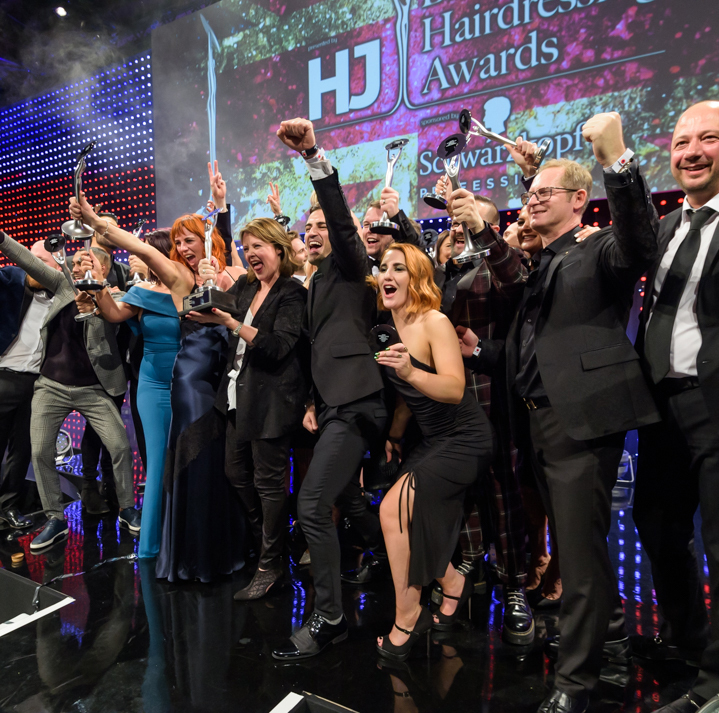 It was an awe-inspiring night, hosted by TV presenter Vernon Kay and Hairdressers Journal International’s executive director Jayne Lewis-Orr. 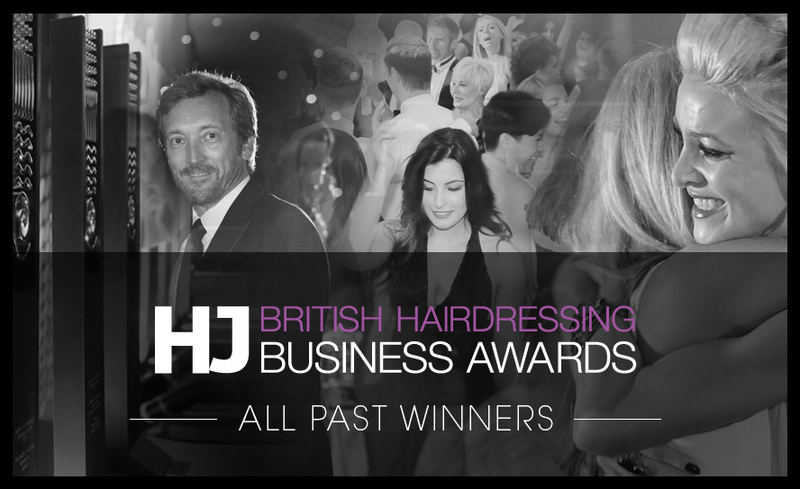 The evening kicked off with a special mention to Steve Rowbottom and Marc Westerman for entering the British Hairdressing Business Awards Hall of Fame for Business Directors of the Year (2004, 2012, 2017). 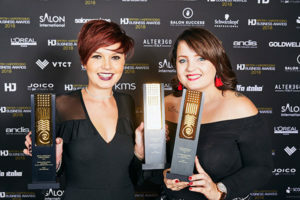 Congratulations must also go to H&Co Hair Salon, Torquay who won an impressive three awards over the evening.